In lesson 5, Kaki demonstrates how you can use variations on finger picking patterns to spice up your playing. So I bought a month's subscription here just for fun, and your set made it worth it for me. All of your videos are very inspiring, and I soaked up some really good vibes to take with me on my journey. 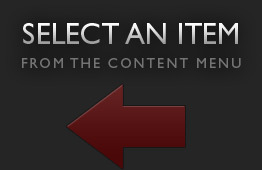 The supplemental content is now available. Make sure that you notice the difference in tuning between the two pages. Kaki changed the tuning of the second string half way between the lesson. 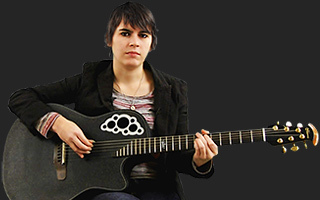 Hello Madem Kaki King, Your Lesson -5 Finger picking variations is simply and the best. Your finger style picking pattren is good and variety. I enjoyed a lot and learnt something special from you. thank you Madem. Kaki King.